At Macron we take sport seriously and make everyday a challenge to win working with passion, creativity and commitment. 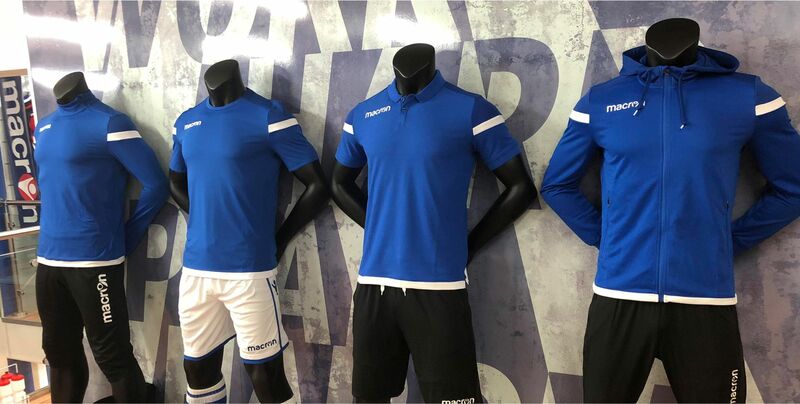 Macron is Italy’s Premier technical sportswear brand. Macron designs and manufactures its collections to give the ultimate in Quality – Performance – Value. 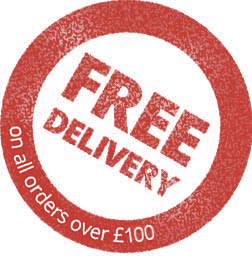 For information about shipping please see our Shipping page, or for our returns and refunds policy please click here.